Hearst announced today that Troy Young will succeed David Carey as president of Hearst Magazines, effective immediately. Young has been president of Hearst Magazines Digital Media (HDM) since 2013. 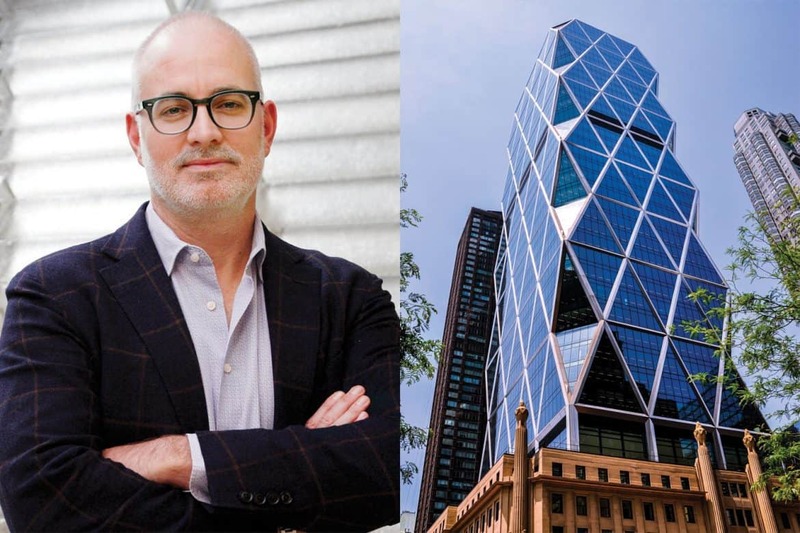 In his new role, he will oversee Hearst Magazines’ global business, including more than 300 print editions and 240 digital brands. In the U.S., Hearst publishes 25 brands in print with a readership of 89 million and 25 digital brands with an audience of 108 million. In January, the company acquired Rodale, the health and wellness publisher, with brands including Men’s Health, Women’s Health and Runner’s World. Hearst also operates several B2B businesses, including iCrossing, a full-service digital marketing agency; CDS Global, a business process solutions provider; KUBRA, which provides customer experience management solutions; and is a joint venture partner with Condé Nast in PubWorX, a publishing services company. Carey will be chairman of Hearst Magazines through the end of 2019.